Will the Church thrive into the twenty-first century? For Orthodoxy to thrive into the next century, we must see a return to the very roots of our faith, where the Church proclaims the Good News of Christ in all its purity, and centers herself in the mystical and sacramental core of her very being. She must offer the transformational healing that comes only with God’s grace, and through the life of His Church, fulfilling her Gospel vocation. 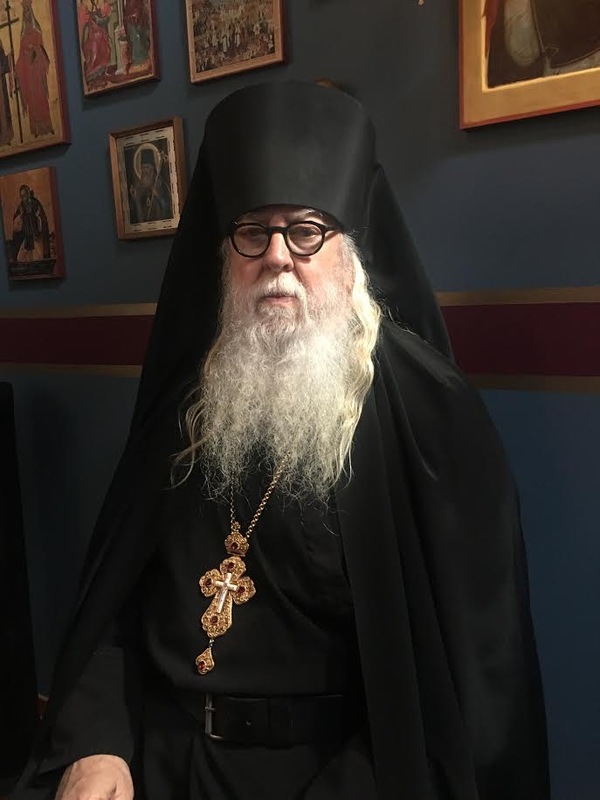 If we Orthodox look closely at the amazing resurrection of our Church, following the fall of communism, with the thousands of new churches being reopened, new ones built, and monasteries growing at a phenomenal rate, we can see that the twenty first century could well be the Age of Orthodoxy. If this is to take place, we must put off everything that has brought down Western Christianity. Accountability must be foremost in how we operate as religious institutions. Bishops and priests must be accountable to one another, transgressions against the Body of Christ must be rooted out, and the clergy (including our bishops) must be the humble servants the Gospel has called us to be. Pompous, medieval behavior must be put aside, and the humble, co-suffering Saviour must be seen in how we serve. The transformative power of the Good News of Christ must be allowed to change the world, and the view of an “institutional” Church, ripped from our mindset, replaced with the Gospel vision of the Church as Hospital of the Soul. The Holy Orthodox Church will thrive in the twenty-first century, only if we do not hinder her life and ministry by allowing our own love of power and authority, to hinder our true vocation, as ministers of Christ’s mercy and love. 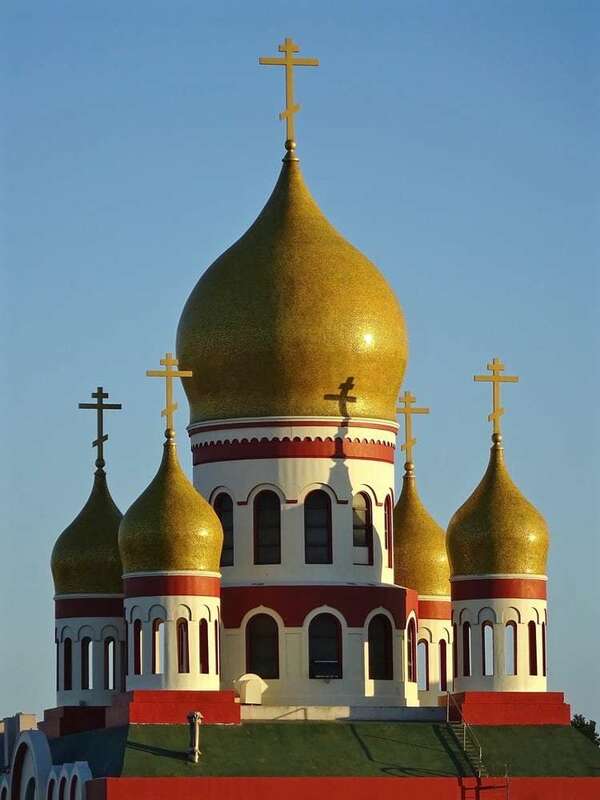 Photo: The domes of Holy Virgin Russian Orthodox Cathedral in San Francisco. 9 For you remember, brethren, our labor and toil; for laboring night and day, that we might not be a burden to any of you, we preached to you the gospel of God. Amen. Let God raise many humble servants to work in his vineyard. I’m guessing martyr Warus and The Great Martyr Varus are one and the same. Love your words Abbot Tryphon.